INDIANAPOLIS -- Lt. 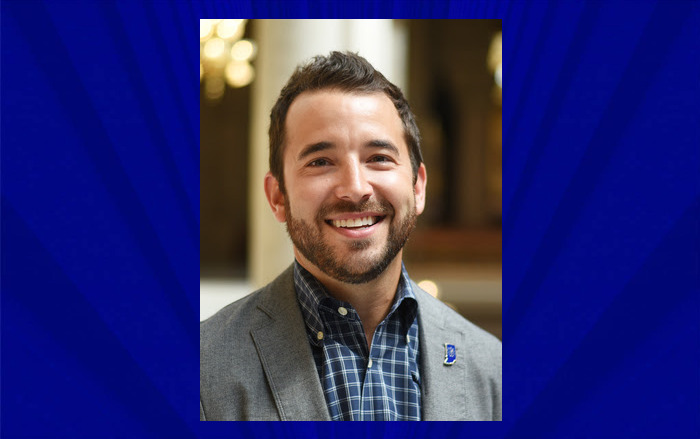 Governor Suzanne Crouch announced this week that Jordan Seger has been appointed deputy director of the Indiana State Department of Agriculture (ISDA). Seger has been with the department since 2011 and previously served as Division of Soil Conservation director. Seger grew up in Jasper, Ind. and was involved with his family’s poultry operation. He graduated from Indiana University with a bachelor’s degree in Public Affairs, and previously worked for the National Park Service in Maine and Alaska, as well as the Department of Defense in Washington D.C. In 2011, Seger joined ISDA as a field technician. He was promoted a year later to Agriculture and Environmental Affairs program manager and then Division of Soil Conservation director. In that role, he managed ISDA’s field technicians, the Clean Water Indiana program and supported the coordinated activities of Indiana’s conservation partners. As deputy director, Seger will support the director in achieving ISDA’s mission and strategies. Among many responsibilities, he will oversee the day-to-day operations of the department, represent ISDA in committees, engage with producer organizations and identify opportunities to grow the state’s agriculture sector. Seger currently resides in Indianapolis.